Found this list of fly fishing blogs and realized Kajana Club made it to the place 37! That’s pretty awesome. That’s really nice feedback to get. Writing and recently filming this blog/vlog is a lot of work and effort. Fun work for sure, but still a big commitment. What is the biggest thing that comes to mind looking back at these few years of blogging? The feedback, which has been so supportive. That has been great. Especially because I’m always nervous of posting about fly fishing. I’m not sure why. I’m not that nervous when I write a magazine article about fly-fishing. Maybe it’s because there is a ‘professional editor’ in the magazine who has a final look at what I’ve written. But each time I have new video done and I need to click the publish button – it’s – well, nerve-wracking. It’s piece of me that goes public. And people will see it. And I always feel nervous when people see me. (Some might comment that if that’s the case, having a blog/vlog is not the most clever idea). But I need to click the publish. Even if it feels awkward. I just have to. This whole blogging-internet-digital-socialmedia thing is so intriguing, so interesting. I have to learn more about it. I have to try new things and see how it works. It’s so major that I just have to study it, try it out, see what it does, test what will happen. Not sure why. Most of the time in life I’m not sure why, but I still try to do. Because I believe in movement. I believe in trying things. Trying things and moving forward, even without any specific direction, has always been the thing that brought me the best things in life. Discoveries of what is important for me. Lessons that I can afterwards be so thankful that I stumbled on. I believe in movement. Movement gives direction. So I keep on moving. And testing and trying this blogging-internet-digital-socialmedia thing. Let’s see what comes out from it. Life is experiment. 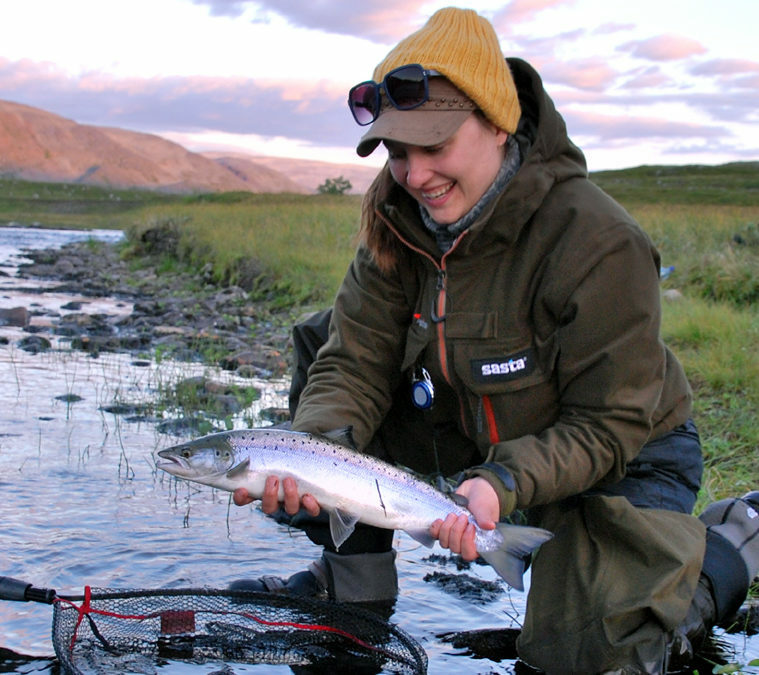 … If you’d now like to read more fly-fishing geared stories. Click over to any of the 75 blogs and I bet you find more flyfishy -stuff. I am often to running a blog and i really respect your content. The article has actually peaks my interest. I am going to bookmark your site and keep checking for brand new information. Thanks for sharing this. I am glad to find this and it is nice article.